If you’ve been thinking of cutting the cord, r you’re ready to give a new streaming service a try, DirecTV Now has got a pretty sweet deal: Pre-pay for four months of service, at a minimum of $50 per month, and the company will throw in a free, 32GB Apple TV 4K, worth $180. Or, looked at another way, you get $200 of live streaming TV, for just $20. Either way, you have until April 30 if you want to take advantage of the offer, as long as you’re a new subscriber. DirecTV Now is AT&T’s answer to products like Sling TV and Hulu with Live TV, in that it’s a streaming subscription TV service that delivers both live and on-demand programming over your existing internet connection. 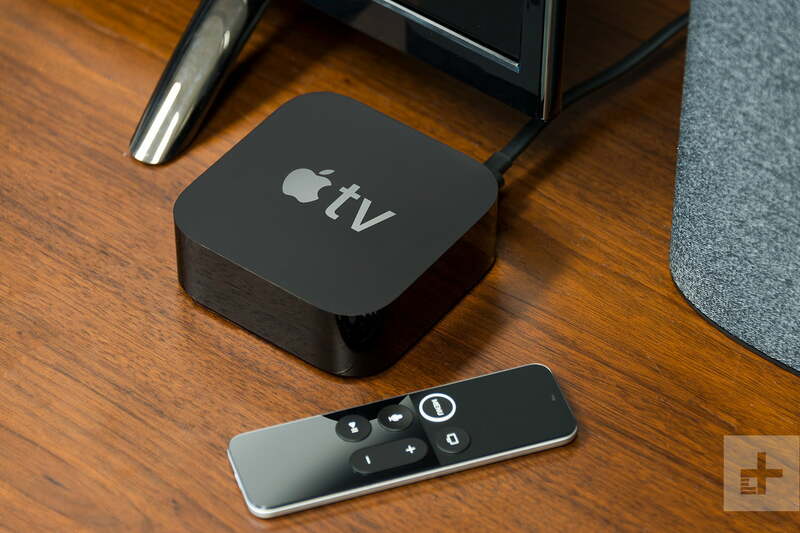 It doesn’t require a cable or satellite box, though you do need a compatible streaming device like the Apple TV 4K. It’s become a popular choice for cord-cutters who want to ditch their cable TV subscription, but who don’t want to leave the familiarity of an on-screen guide and premium channels they’re accustomed to. At first blush, offering up a free Apple TV 4K feels like a thinly veiled move to by DirecTV Now to bolster its subscriber numbers. In January, we learned that the company had a miserable fourth quarter of 2018, losing a quarter of a million subscribers over three months. The company partially pointed the finger at folks who had reached the end of their discounted promotional period and were now forced to stay and pay full price or leave. By giving away an Apple TV 4K, DirecTV Now can still deliver a valuable incentive for signing up while not diminishing the amount customers actually pay each month for the service. By the end of the four-month minimum, people will be able to walk away and keep their free Apple TV, but they may not feel the abrupt change in their monthly bills the way those who were on cheaper plans did. The Apple TV promo makes good sense on another level too: In March, DirecTV Now announced that it was compatible with the TV app experience on Apple TV — Apple’s curated, all-in-one video watching app. This gives new subscribers a choice of how to watch — either use the free DirecTV Now app, or watch the content from within Apple’s experience. When Apple launches the revamped TV App experience later this year, it will be an even more compelling way to view DirecTV Now and might well keep subscribers from turning off the tap once their minimum commitment is over. The only irony here is that despite the Apple TV 4K’s ability to show content in 4K, HDR, and with Dolby Atmos audio, DirecTV Now’s content isn’t currently available in any of these formats.